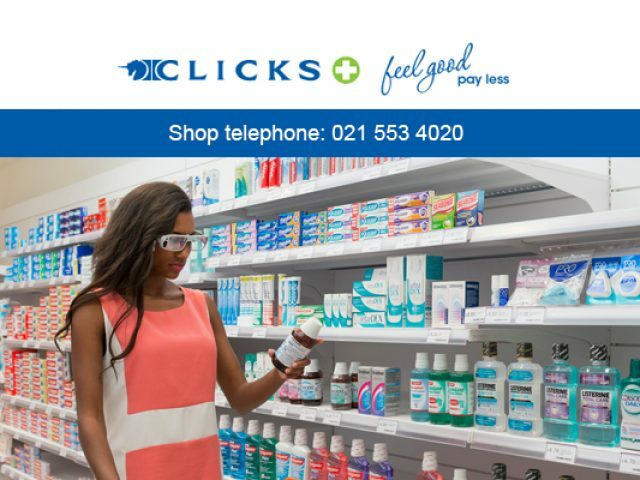 Clicks is one of South Africa’s favourite, most trusted and biggest pharmacy, heath, beauty and home supply chain stores. 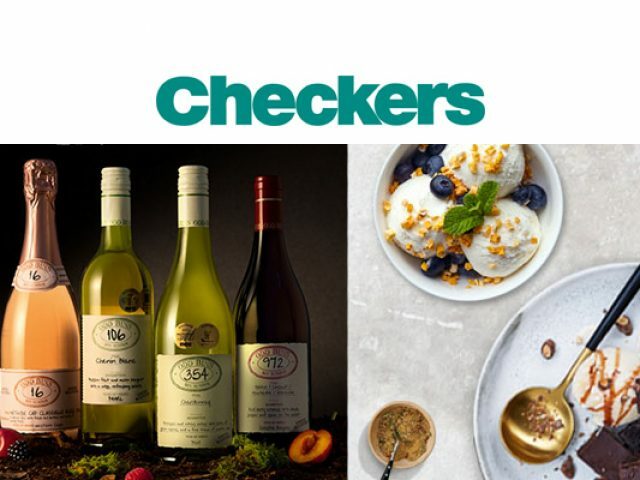 Find all you need to fill your grocery cupboards here at Checkers. For many people, shopping is not just an activity essential to our everyday lives, but a fun and relaxing activity. Regardless of whether shopping is a fun or dreaded activity for you, it is something we have to do on almost a daily basis. Whether it involves shopping for food, or large appliances, you will be sure to find a retail store that can caters to your needs in the Melkbosstrand area. In this area, there are a wide range of retail stores that sell just about everything you will ever need, including general groceries and specialist household appliances and hardware supplies. The staff of the retail stores in this area are generally very knowledgeable on the products they sell, and are more than happy to assist their customers in any way possible by giving excellent and professional advice. So, if you are in the mood to go shopping in Melkbosstrand, feel free to have a look at the advertisements below to find a retail outlet near you that will be able to cater to your needs.